Women's T-Shirt Just $0.02 PLUS FREE Shipping! FREE $15 Credit! You are here: Home / Great Deals / Women’s T-Shirt Just $0.02 PLUS FREE Shipping! FREE $15 Credit! Women’s T-Shirt Just $0.02 PLUS FREE Shipping! FREE $15 Credit! Have you ever checked out The Clymb? You can get this T-Shirt for just $0.02 PLUS FREE shipping! They have a ton of clothes and accessories and they are priced well. Right now, though, you can sign up with your email and get $15 to spend RIGHT NOW! I saw Women’s Tees starting at just $7.98. 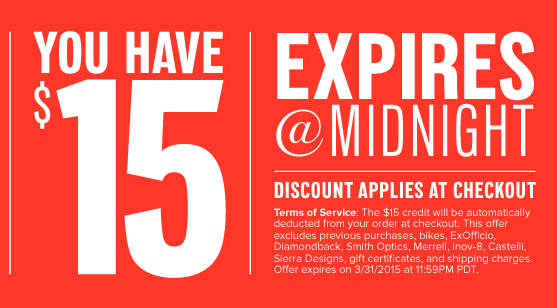 You’ll need to use your credit right away as it expires 12:15 AM PST 4/1/15. You can get the shirt pictured above for just $0.02! It qualifies for FREE shipping, so you pay just $0.02! 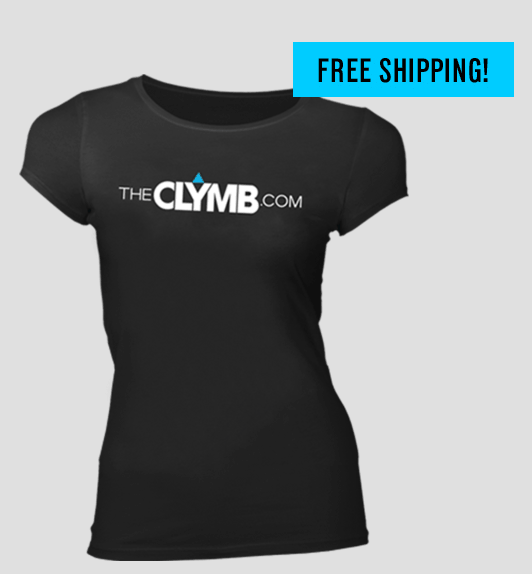 Any Clymb gear qualifies your entire order for FREE shipping, so look around and you’ll find some great deals!